NiyoRah operates just this side of an insufferable self-righteousness, but don’t let that put you off. The stance seems to be an occupational hazard for contemporary reggae singer-songwriters (which is why it’s so refreshing to return regularly to Toots and Desmond and Alton and Bob), but with so much good listening to be had from the young crew, we can’t ignore them. Especially when they’re as talented as NiyoRah. It helps that 13 seconds into the first track of this new release, NiyoRah gives his little trademark chuckle, and that it crops up again here and there. It humanizes him considerably. Sincerity still seeps from his very pores and his Rasta teaching and preaching are undiminished, but that sign of humor – and other touches such as his defense of feminism – reassure us that he is, after all, one of us, grounded in real life. As for the music itself, it benefits from the high production values we expect of the extended I-Grade label family, and the excellent session players include some justifiably famous names. 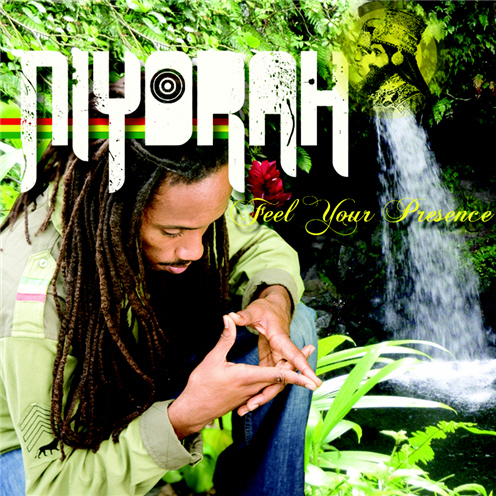 NiyoRah has often had collaborators in his song writing and this time it’s consistent: he did the lyrics but the music is by Andrew “Bassie” Campbell, who is also, no surprise, his bassist throughout. Standout tracks for me are the urgent “Bruk Down Barrier” featuring Jah Mason, the pretty quasi-hymn “Feel Your Presence,” “Turn Around the Garrison” with its spicy horns and smooth backing vocals, and the closing nyahbinghi-flavored “Indigenous World.” But ask me tomorrow and I may have other faves; there are hooks galore and precious few throwaways in this hour-long musical excursion. 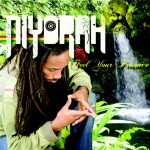 With this fourth album, NiyoRah again offers his unique brand of enjoyable, forceful music, which despite its (forgivable) pretensions is undeniably still well worth our money and time. Previous postCD Review: Odel, Redemption Next postWin Kymani Marley Tickets!